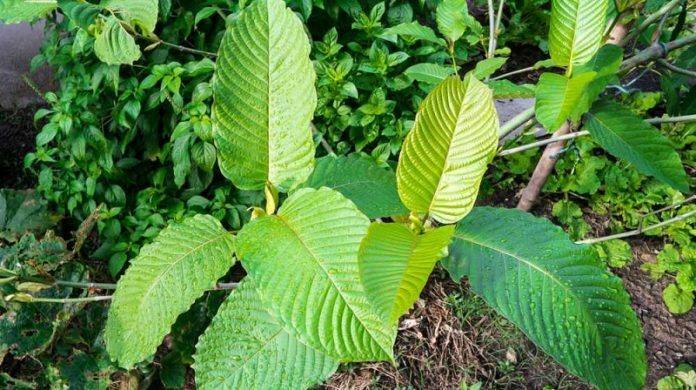 The rise in popularity of Kratom usage has encouraged farmers in the Vietnam region to cultivate Kratom plants to produce healing products. While Thailand and Indonesia have been successful in creating high-quality Kratom products, Vietnam is not far behind in terms of production. For one, the area where the Kratom grows in Vietnam is very conducive to plant growth. The climate and weather condition in the area of the Mekong River, where most of the Vietnamese Kratom is harvested, is considered an ideal environment for Kratom trees. The fertile land also adds to the quality of the Vietnamese Kratom. Most Kratom users have tried and tested the more familiar Kratom strains from other more popular origins. However, users who have tried this fairly new variant have noted several considerable benefits. – A nice energy boost. The Vietnamese Kratom provides a subtler boost of energy compared to how other Kratom strains give stimulation. This is more ideal if you want a smoother hit of vitality rather than a powerful feeling of dynamism. – A clearer mind and sharper perspective. 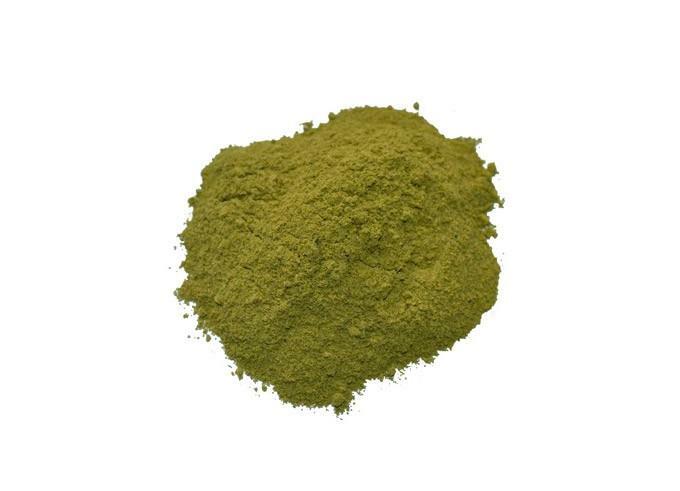 If you feel the need to concentrate and find it difficult due to stress or other distracting thoughts, the Vietnamese Kratom will give you the right amount of mental clarity and focus. You will be able to be more productive and alert, without feeling uneasy or restless. There is no unpleasant aftertaste. You won’t experience a bitter taste, unlike different Kratom strains. You immediately reap the benefits. The effects of taking Vietnamese Kratom can be immediately felt right after consumption. The effects last for hours. The results of the Vietnamese Kratom can go up to six hours in your system. You enjoy the best of both worlds. If you want the perfect balance of energy and calm, this is what you will be able to achieve with the Vietnamese Kratom. You will experience both physical and mental advantages. Among the best effects of the Vietnamese Kratom is its ability to provide an equal amount of calm and relief to your mind and body. How Much Vietnamese Kratom Should Be Ideal to Take? It is always recommended to take the minimum dosage of any Kratom if it is your first time to try it out. For the Vietnamese strain, the lowest recommended dosage is about 2.0 grams. Once you can gauge how your system reacts to the Kratom, you can adjust your intake as needed. The maximum recommended dosage is 8.0 grams per day. While this is the expected maximum, it may be advisable to stick to the minimum amount initially instead of immediately hiking up on the dosage rate. It would also be best not to mix Vietnamese Kratom with other medications in case it can alter or counter the effects of the other medicines. While the Vietnamese Kratom provides an exciting new alternative to other medical solutions, it is always wise to consult a health professional before trying out anything new. Since you will be introducing a different substance into your system, you should also consider your health condition before subjecting it to this new remedy. It is also best to take necessary precautions when purchasing Vietnamese Kratom products, or any Kratom product for that matter. 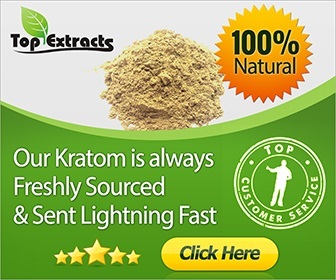 Make sure you have also done prior research on the products and strains before opting to purchase them and look for reliable sources to ensure you only get pure, high-quality Kratom byproducts. Once you experience the benefits of the Vietnamese Kratom, you will be able to appreciate the capabilities of this powerful plant. Sometimes we have to look no further than in Mother Nature’s backyard to find simple solutions to our everyday physical and mental concerns, and we should give back that energy by being a positive force to the universe.